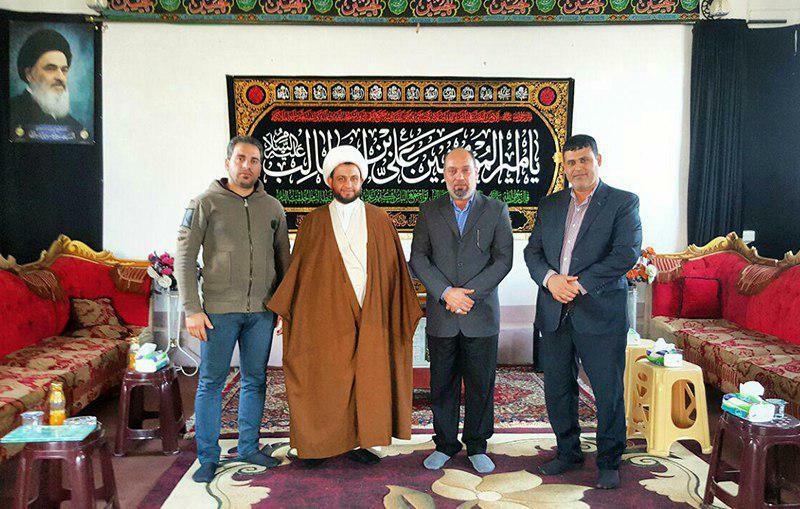 Sheikh Ahmed Allami, the Public Relations Manager of Grand Ayatollah Shirazi in holy Kadhimiya visited the Baghdad Cultural and Islamic Center and met with its director. 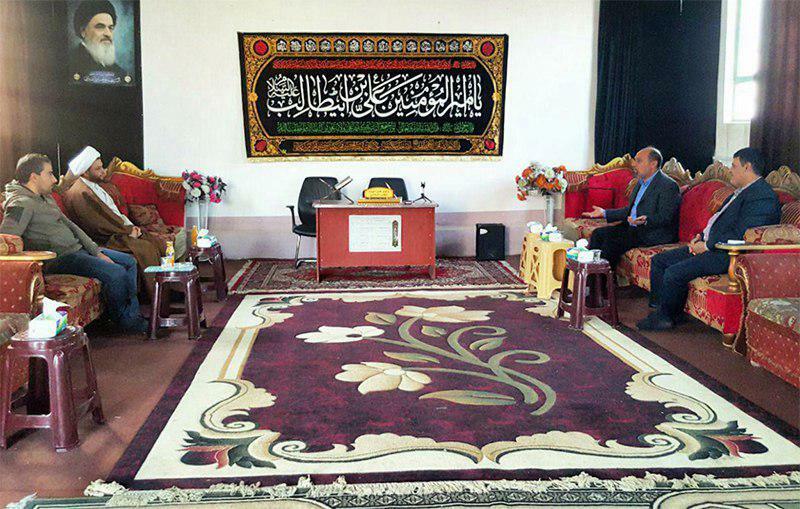 In this meeting, both sides discussed joint cultural and religious programs. 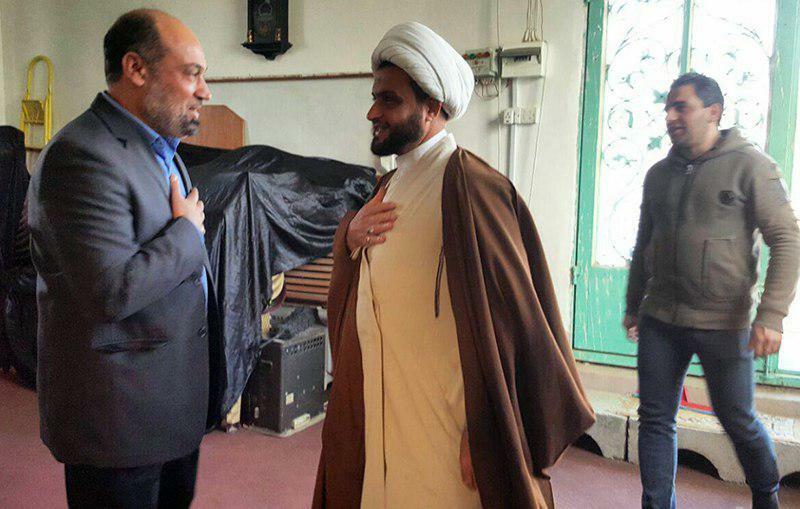 Further in this visit, Sheikh Allami was informed about the curriculum and activities of Imam Hasan Zaki School.